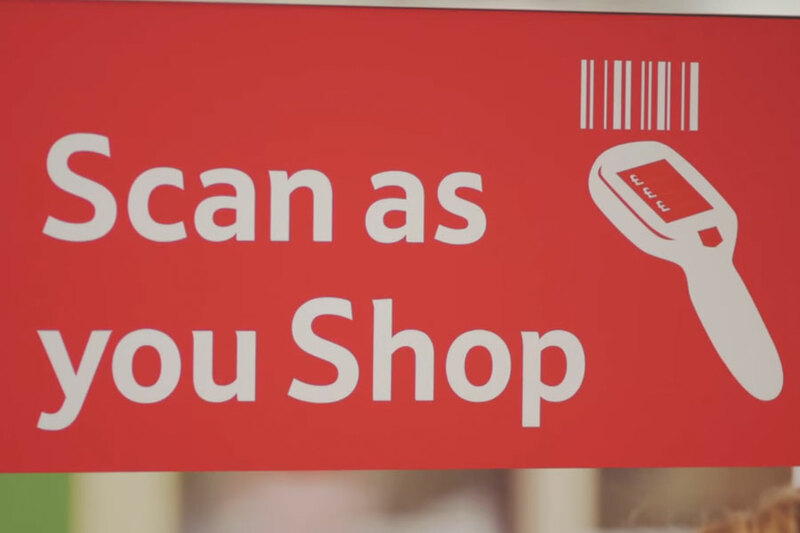 Tesco supermarket has introduced a new way for their customers to shop; Scan as you Shop. As the customer enters the supermarket the customer can pick up a scanning device. They can collect a shopping trolly and go around with the scanner as scan as they shop. This means that they can simply place items into their shopping bags without the need to unload and reload their trollies at the checkout. 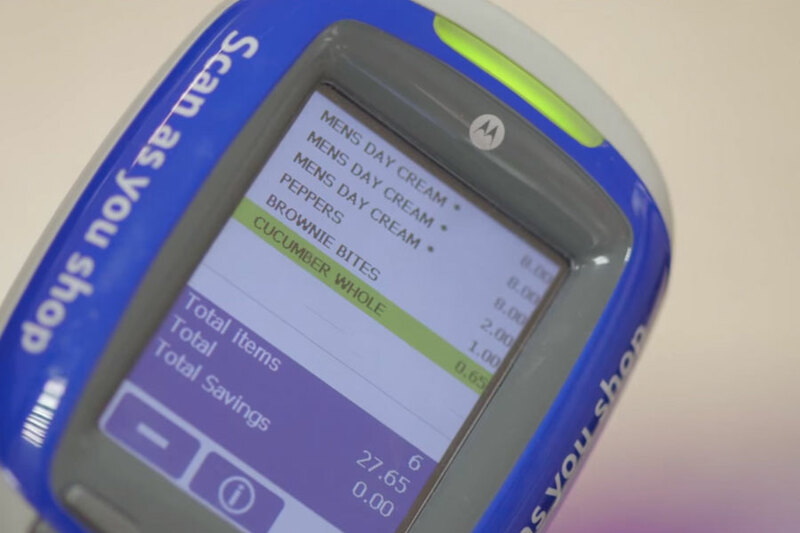 Once they have finished shopping they simply connect the scanner to a designated self service machine and pay for the items which they have bought. Customer assistants are always on hand for anyone that may need help. 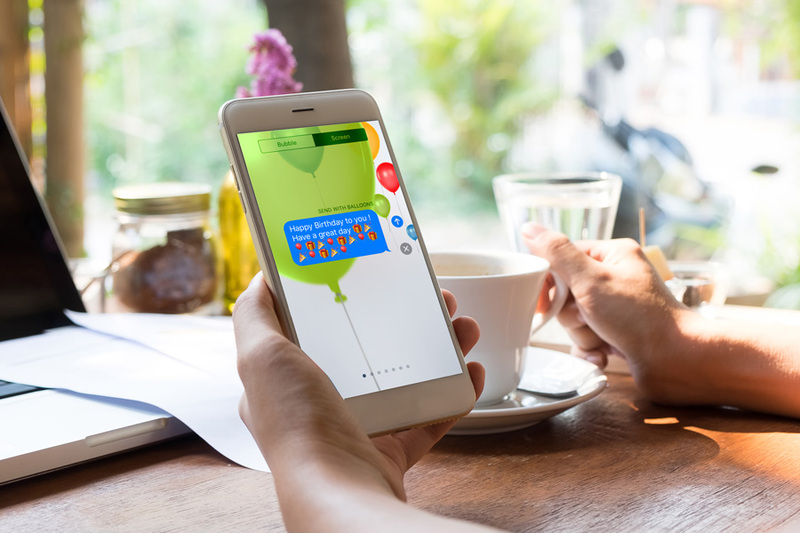 It seems as though going to a supermarket, getting your shopping then queueing at the checkout waiting for a customer assistant to put your shopping through will be a thing of the past. Most supermarkets now have a self service area so that customers can scan their own shopping through the till as well as bag it up. Now there is a new system being introduced where you can scan as you shop, eliminating the need to unload and reload the shopping trolly. The idea of the scan as you shop system is to make shopping a quicker and easier experience for customers. It is also a cheaper method as the supermarket can put more staff onto the shop floor rather than at the till points and checkouts. The customer can pick up a scanning device at the entrance to the store. As the customer goes around the supermarket they can simply pick up the items that they want, scan them and then bag them up in the shopping trolly as they shop. This saves the customer unloading their shopping at the end to then bag the items up and reload the trolly. 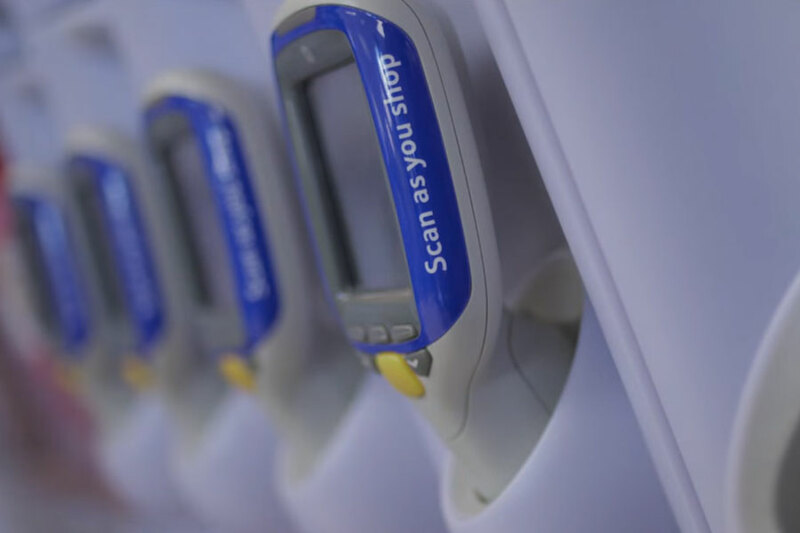 The scan as you shop system can mean that customers can keep a track on what they are spending, for example if they have a limit of £50 for the weekly shop then they can see how much they are up to on the scanning device and are less likely to go over their limit. This is also good when there are deals on such as spend £40 and recieve a £5 voucher back or vouchers to spend and save, so the customer can see how much they have spent knowing whether they are eligible for the offer. As with anything new, there will always be some disadvantages and some issues that may need ironing out and improving on. You have to be a Tesco Clubcard member to use the new scan as you shop system. Therefore those customers that are not interested in having a Tesco Clubcard will not be able to use the system. Others that do not have a Tesco Clubcard will have to sign up for one to be able to use the scan as you shop system. There is a huge element of trust with the Tesco scan as you shop that customers aren’t picking up items as they shop and not scanning them, therefore committing theft. It has been said that Tesco will conduct random checks to prevent this from happening and of course there will be CCTV to watch the behaviour of customers in the store. 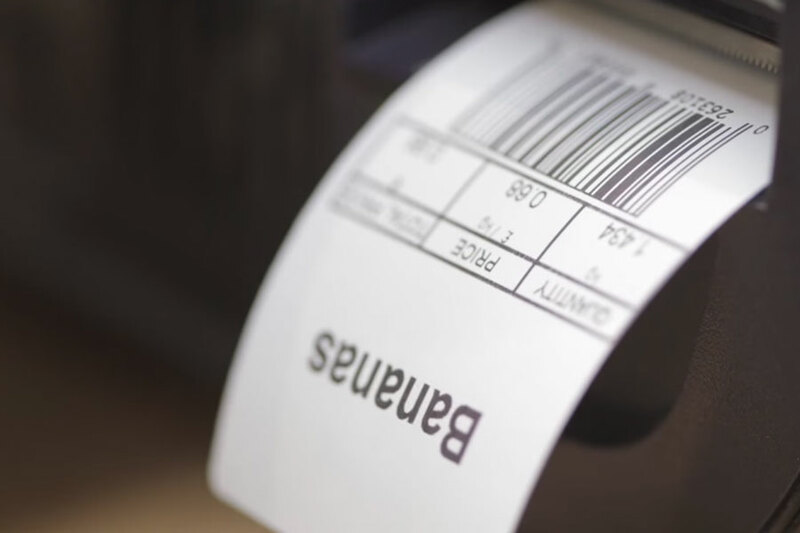 There are items that may not have a barcode on them which can be frustrating for the customer as they will have to find a member of staff to help. Tesco have tried to make it as easy as possible for customers so that for items such as bakery items and fruit there is a barcode on the price for the item. 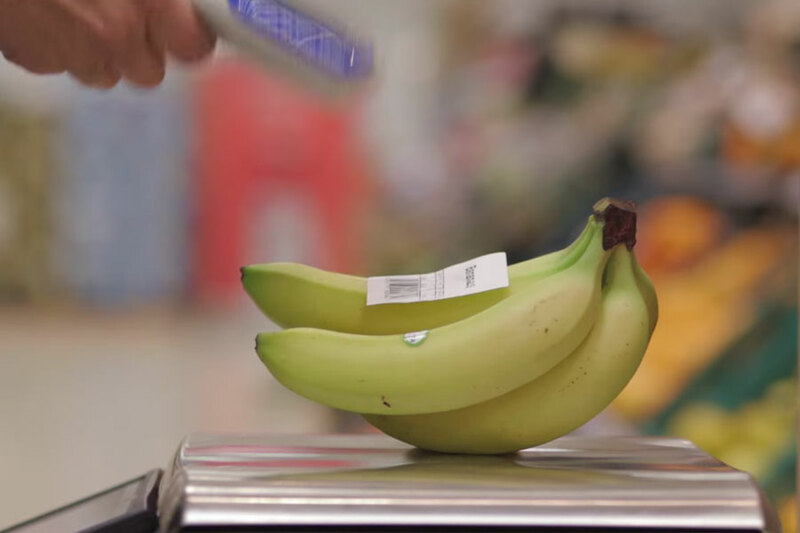 If the item needs weighing such as bananas, then customers can weigh the item on a set of scales which will then print off a ticket with the barcode on, this is a similar system to those used in many European supermarkets. Will the Scan as you Shop System be the Future for Supermarket Shopping? Overall the new system that Tesco are running where customers can scan as they shop is a great way to make the overall buying experience for the customer a lot quicker and much easier. Sometimes customers need to check the price of the item, with the new scanning system they can do that as they shop and if they feel the price is too expensive then they can always delete that item on the device and put the item back on the shelf. The scan as you shop device is a great way to check prices for example if you knew a particular item had been in a special offer the previous week or it may of been cheaper online. Earlier on the year Waitrose introduced the same system as the Tesco Scan as you Shop called Quick Check, working in exactly the same way in that a customer picks up a scanning device at the entrance to the store and is able to scan products and pack them as they shop. It is said that Waitrose will introduce this same system into an App for customers so that customers can download the App and use their smart phones to scan products with the camera as they go around the store. 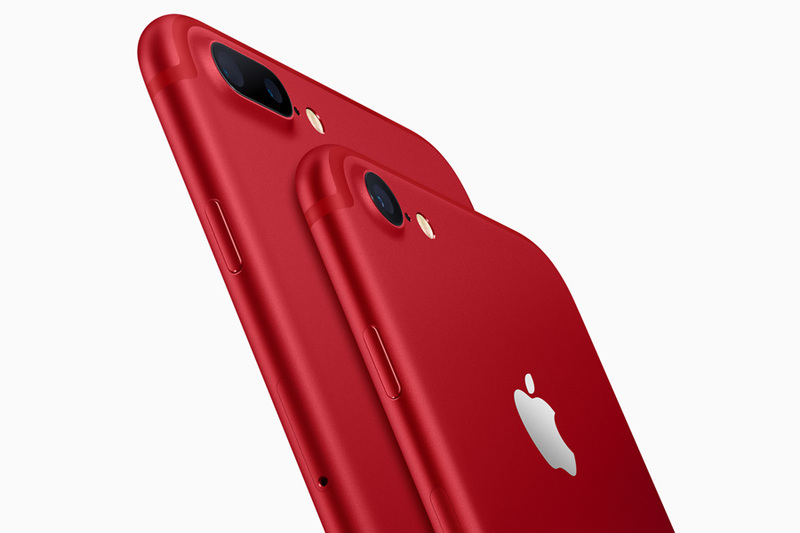 It is also said that customers can then pay for these items using their phones through mobile payments. 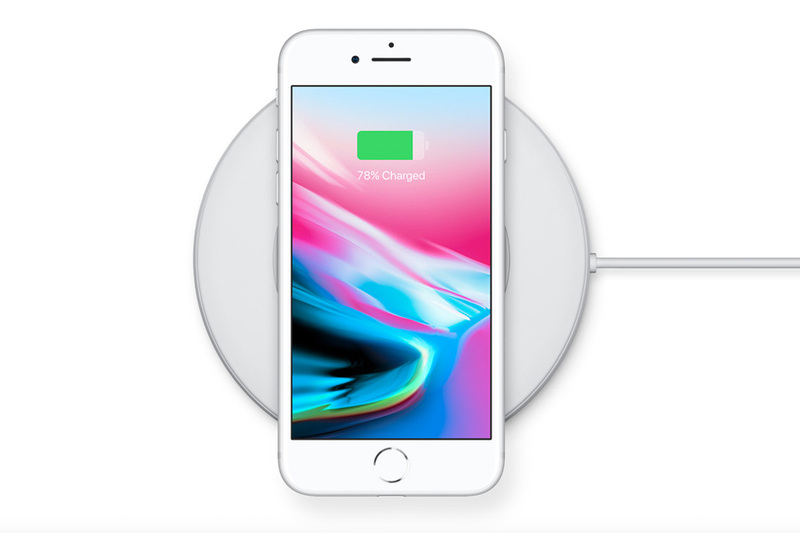 It seems that the smart phone is the key to the future, opening up many doors for retailers in that customers can use their smart phone for almost anything now, from shopping online to shopping in store.